For the month of June, I planned to post 30 Days of Definition, well . . . if you’ve stopped by this past week, you know I haven’t managed to do that. I managed to get the first week in – defining moments. Sort of. You know, it’s like as soon as I make a plan to do X the universe conspires to make sure it doesn’t happen. Yes, that is an exaggeration, but it sure seems like it at times. 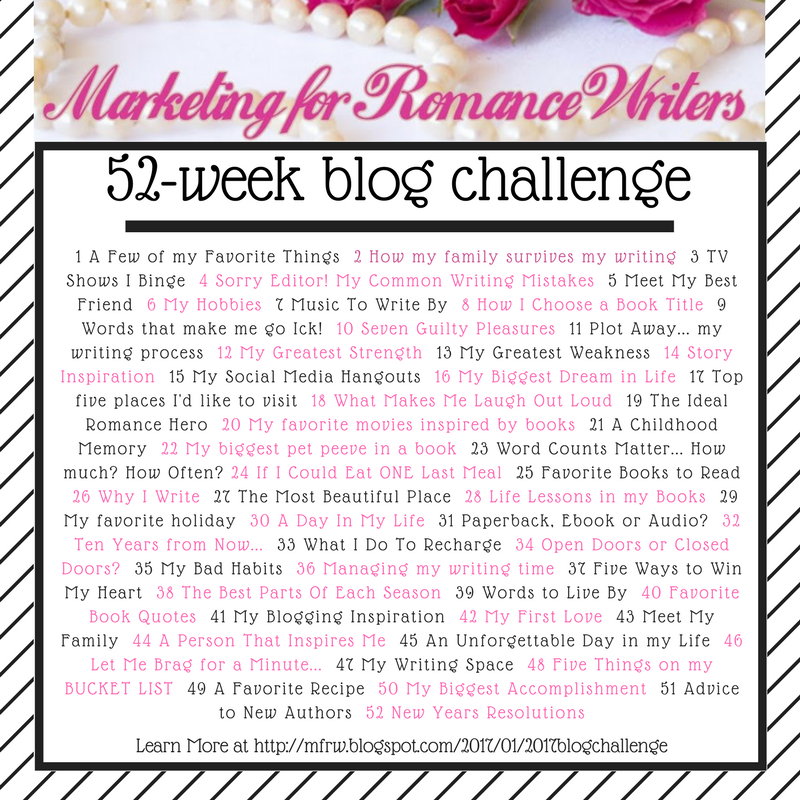 I feel really bad now because I invited other bloggers to participate in this and I haven’t even managed to post. Today I’m going to touch on something that defines us as individuals. Or rather me. I read a book once, can’t remember the title, but in the first chapter, it asked – how do we define ourselves. Without using our usual monackers of mom, wife, sister, our job – what defines US. I had a tough time with this, and it really made me think. Beware, we’re going to the deep end. We are not defined by our jobs- that’s what we do. We are not defined by our titles or monackers – mom, sister, wife. I was me before I became a mom. It changed me sure, but I was still me. It’s not achievements we’ve made, the laurels we have achieved, or battles we’ve won. So truly, what defines me as different than everyone else? What makes me stand out from the crowd or am I just one in a crowd of lemmings? I have to be honest, I didn’t finish the book because it sent me into a tailspin. Since then, I’ve still thought on this many times. This is the conclusion that I’ve come to: the essence of what defines us as individuals is ultimately our soul. It’s how you treat other people. It’s your humanity, your compassion, your personality, your strengths and weaknesses, and the love that you show towards your fellow human being. Human being – not those who are the same religion as you, same skin color as you, speak the same language, or have the same lifestyle. I’ve shared my faith before and I am appalled at the hatred and prejudice that comes from many claiming to be Christians. All of us are in the same human condition – flawed, broken, and mortal. Seriously, would you expect anything less from a romance author? Wait let me amend that – a romance author and paranormal fantasy suspense author. The Awakening: Book 1 of the Valkyrie’s Curse series releases on June 20th! Yes, I had to get that in there- I’m proud of my accomplishment and I think this one will blow you away!!! Helena Eskildson is obsessed with Vikings and Norse Mythology. Neither Helena nor her sister know they are Freya’s daughters – Valkyries, the shieldmaidens to Odin. When her obsession leads her to a remote site at Roskilde and it’s two monolithic rune stones, her destiny is awakened. While the team wages a battle between a cursed site and a sociopathic killer, time is ticking closer to Ragnarok. Will her friends be able to save her before the gjallerhorn sounds?